Imagine that a customer has just discovered your brand. They think that your company is on to something amazing. They know exactly which friends, family members and colleagues would benefit from this information. 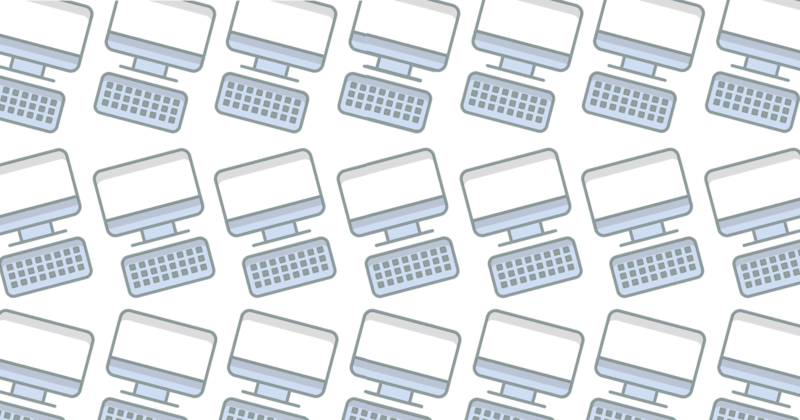 They reach for the nearest electronic device, but without a referral program in place, it's up to them to decide how they'll share the good news. Their recommendation is too important for a simple text, but a phone call would be too serious, and it's simply too juicy to share with every Twitter follower. They could send an email that points their contacts straight to the brand or product, but should they simply copy and paste the link in hopes that their unsuspecting friends will find it in their inbox? After all of this hesitation, your once-excited customer is now overwhelmed. They decide to save the recommendation for later, maybe at the next brunch meetup. Or maybe never. 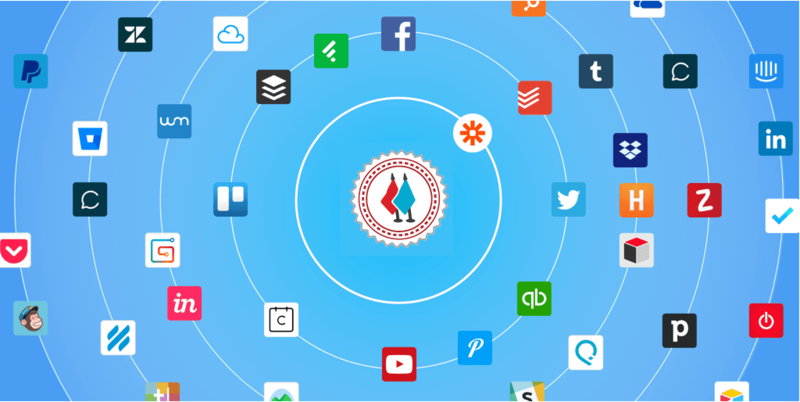 Or an alternative solution is that you arm your ambassadors with an epic referral email that knocks their socks off and makes it almost impossible not to share. 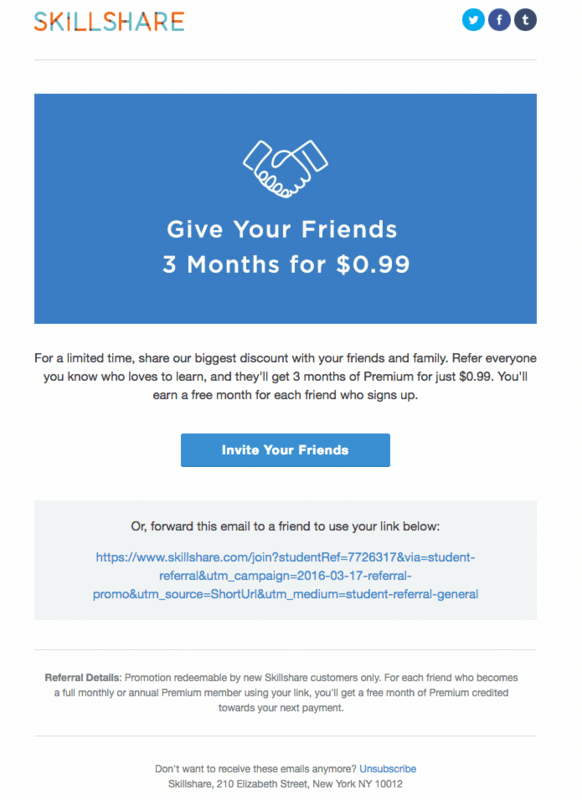 This referral email strategy could spell the difference between receiving a shining, revenue-driving recommendation versus becoming a forgotten suggestion. 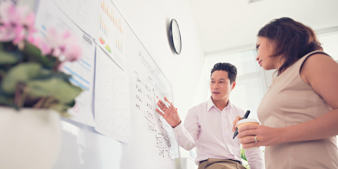 Every marketing team knows just how much work goes into creating an email workflow, so why not push those efforts toward messaging that will inform existing customers and grow your business? That's where referral emails come in. The authentic and concise messages that your brand sends to referees sets the precedent for how our customers will talk about your product. According to a recent survey conducted online by Harris Poll on behalf of Ambassador, 67% say they’re at least a little more likely to purchase a product after a friend or family member shared it via social media or email. According to HubSpot1, email open rates for B2C emails range from 30.5% to 34.9%. 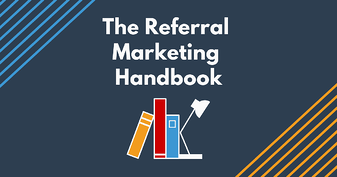 No matter what referral program software you use, it’s more important than ever to build a goal-crushing referral email strategy. 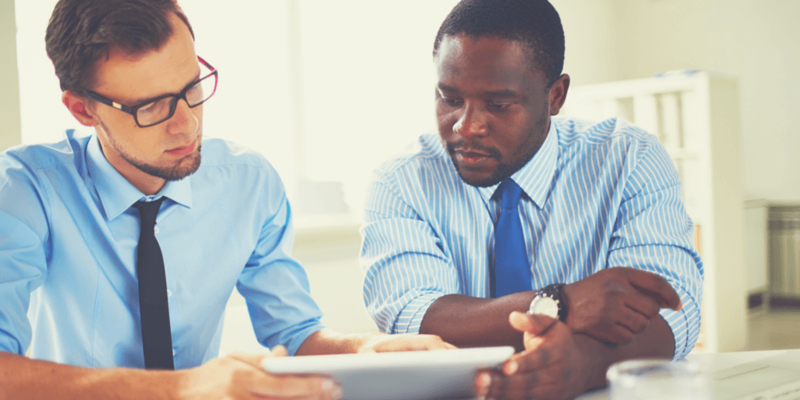 What’s so great about referral emails? According to the Radicati Group’s Email Statistics Report2 approximately half of the worldwide population will be using email by year-end 2017. The study also states that in 2017, the the number of worldwide email users will top 3.7 billion. That’s a lot of customers to try to attract in the midst of discount offers, personal emails, and social media pings. 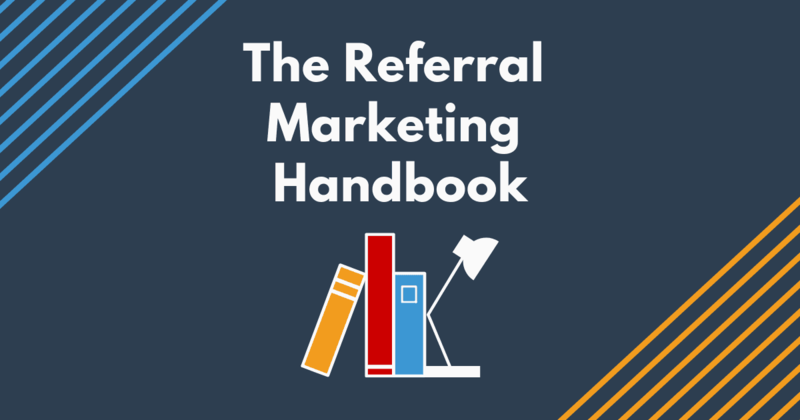 Referral emails are evergreen, so can be sent at any point of the marketing funnel. No matter the season or quarter or campaign, it’s always a good idea to educate prospective customers and reward your existing customers for their help. Believe it or not, It takes more than a great offer and a reciprocal reward to get customers to pay attention to your email. 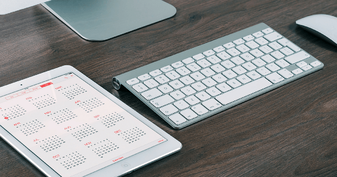 Whether you’re sending branded emails directly from your company or drafting contagiously shareable emails for your customers to share, we’ve compiled a list of epic referral email examples to give you a head start. What makes this referral email epic? The imagery. 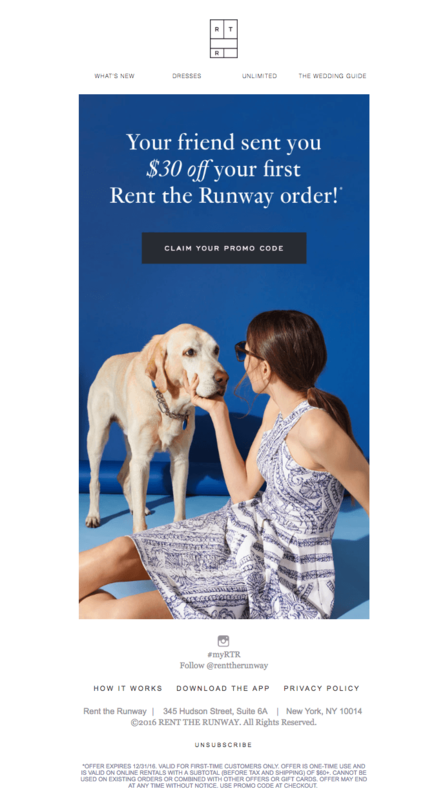 Rent The Runway’s referral email has more to offer than a striking blue backdrop and an adorably obedient dog. The apparel reseller sticks to their stylish yet approachable persona with this simple yet full email. It looks like it was plucked right out of a magazine. What makes this referral email epic? The voice. GrubHub’s cheeky and humorous voice is apparent throughout this relatable email. This email summarizes the reward program right from the start with a graphic header and is followed up by an eye-catching question instead of the traditional header. 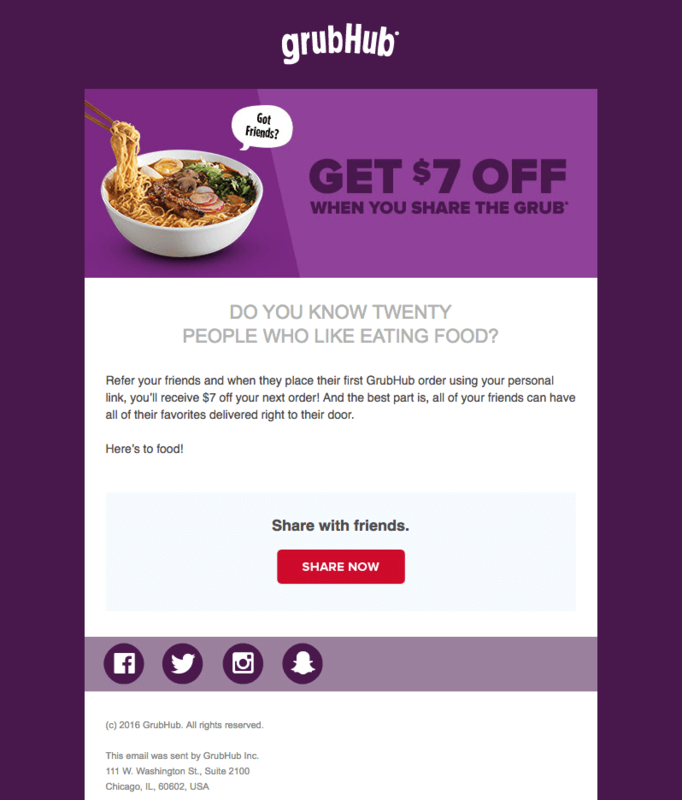 GrubHub found a way to share a fun message while informing recipients. What makes this referral email epic? The simplicity. Skillshare ditched all of the bells and whistles for a crisp and concise email that uses every inch of the email efficiently. The headline is given the header image treatment and a similarly colored button guides customers along the referral pathway. It’s a great way to stick to Skillshare’s collaborative and creative persona. What makes this referral email epic? The immediacy. Uber’s entire emails serves as a call-to-action since the offer is tied to a specific time period. The ride-sharing app displays its customer behavior prowess by predicting that late-night food runs and events will drive riders toward their app. The pertinent referral information is sandwiched between a bright lifestyle image and an intriguing graphic. This epic email gives something to look at as well as something to look forward to. Now we don't have to tell you that there are a lot of moving parts involved in creating a memorable and informative referral email. So look into your email marketing data to see what works best, ask your content marketing team what tone/voice they suggest using, and most importantly, test! It takes more than a copy and paste template to leave a lasting impression on your customers (and increase their chances of sharing). But crafting an epic referral email message will set the precedent for how your customers will talk about your brand to others. So why not give them something worth sharing?